Starbucks wants to be crystal clear: Despite recent stories about their involvement in some sort of blockchain project, they are not going to be accepting bitcoin as a form of payment for coffee. On Friday, Starbucks and a number of other companies including the Intercontinental Stock Exchange, Microsoft, and BCG announced they were forming Bakkt, a company that intends to create a “seamless global network” leveraging “Microsoft cloud solutions to create an open and regulated, global ecosystem for digital assets.” That inspired a wave of headlines speculating that you could soon be able to “pay for Frappuccinos with bitcoin.” Said venture is not, however, intended to help you leverage your internet money for caffeine per se, at least not yet. 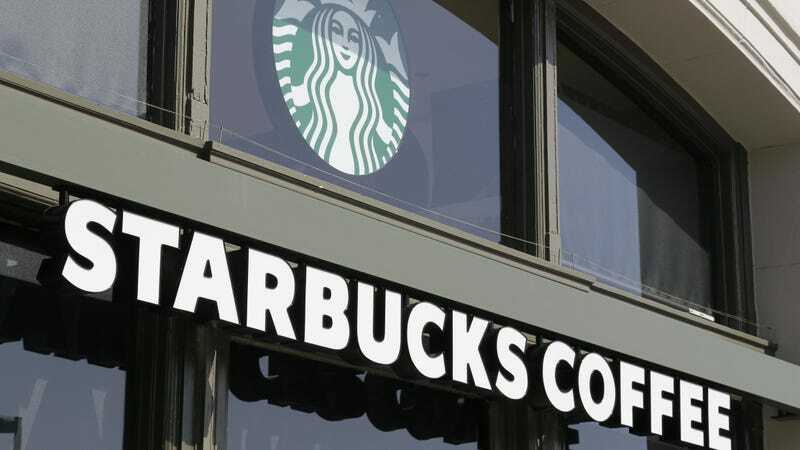 Starbucks does, however, already accept digital payments in the form of its highly used mobile payments app, which reportedly outpaces Apple Pay, Google Pay, and Samsung Pay by millions of users. Bakkt appears to be more of a launching pad for regulated financial instruments involving bitcoin with the goal of smoothing out its rapid price fluctuations and, in the long run, replacing credit cards. Currently, bitcoin wouldn’t be a particularly good thing to pay for coffee with anytime, given that transaction fees sometimes skyrocket to the tune of anywhere from a few bucks to dozens and the average amount of time needed to process a transaction was anywhere from about 15 or 16 minutes to over 30 in the last 30 days. Maybe that will change in the future, but for now, if you want to blow some wealth on something at the intersection of blockchain and beverages you’ll just have to settle for Long Blockchain.